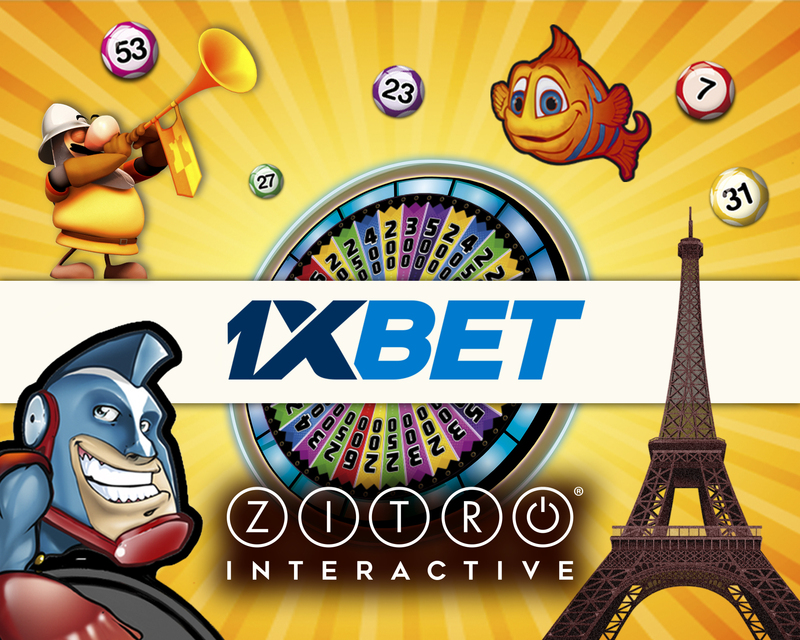 Zitro Interactive announces that their popular Video Bingo games can now be played at 1xbet.com, one of the largest and pioneering betting houses in the world, using the BETB2B platform. Some of the Zitro games that can be found at 1xbet.com are Wild Rocks, Last Bingo in Paris, Power Mania, Catrina, Tacomania, Lucky Hero, Rabbit Mania, Spin Bingo and Fishmania, among many others of their greatest hits. 1xbet.com continuously seeks to meet the demand of its growing number of customers, thus the importance for them to keep expanding their product portfolio with great games. 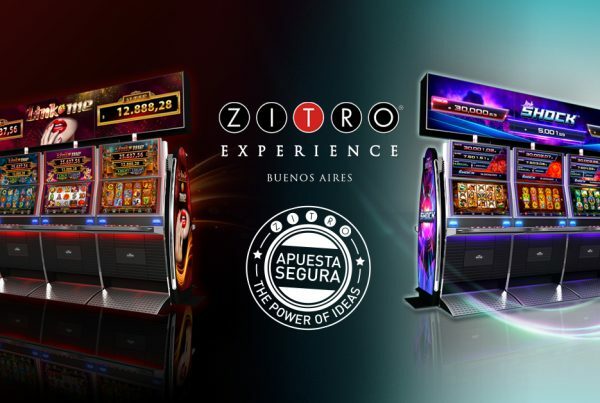 The company expressed how delighted they are working together with the professional team of Zitro Interactive and how through that collaboration they are able to offer their players the exciting gaming experience of Zitro’s Video Bingo content.